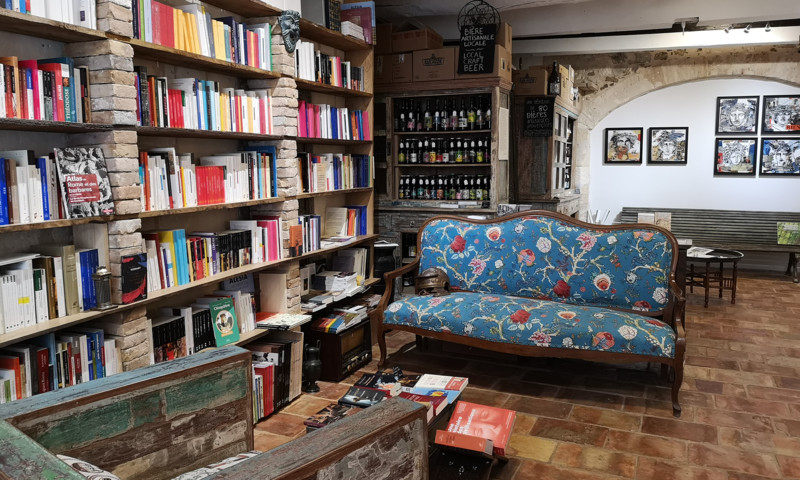 A new address in Arles now is open, right next to the Arena, sorry!, the amphitheatre: a photo and art gallery, with a bookshop which will allow you to discover Antiquity from another viewpoint, and also a collection of craft beers brewed in the region, from Provence and Occitania. Please follow us on Facebook, Instagram et Twitter. Artworks by Olivia Rosa-Blondel, l.l. de mars, François Ely, Philippe de Jonckheere, Gilles Magnin, Anne Pellegrini. From February 27th to April 30th 2019.